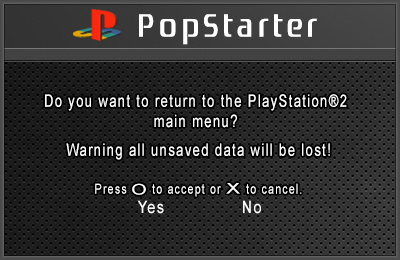 POPStarter is a launcher which lets you play your PS1 games in combination with $ony’s PS1 emulator for PS2 (known as “POPS” or “SLBB-00001”). 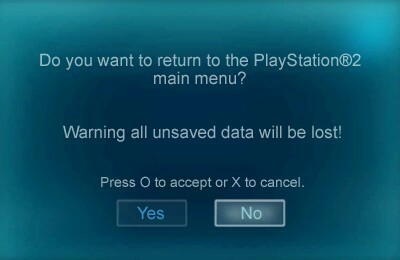 Unlike the previous POPStarter versions and the proofs of concept, POPStarter r13 does NOT contain the emulator itself or libraries that belong to $ony. It is safe to publish in forums/sites that don’t tolerate warez stuff, as long as it’s not repacked with the decrypted emulator files or things like a PS BIOS. 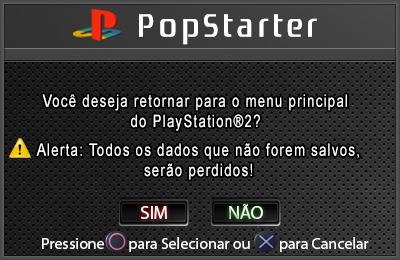 POPStarter is available for free download. Never purchase a physical copy of POPStarter when the “seller” wants more $$$ than the media price and the shipping fees. The official POPStarter 13 package doesn't contain anything that belong to $ony. It's 100% free of $ony code and can be reposted anywere. Tool to convert CUE+BIN into VCD. (.zip, .7z, .rar, .ecm, .bin, .cue) into VCD. USER GUIDE ! -> POPStarter Wiki with Tool(s) made by ShaolinAssassin <- USER GUIDE ! Latest version (r13_RIP_06) of POPStarter is incompatibility with OPL Daily Builds. If you have this\these file(s), please delete it. POPStarer In Game Reset (IGR) Textures. 3. Change 2 value to 5 and test. Increase it if it still does not work. 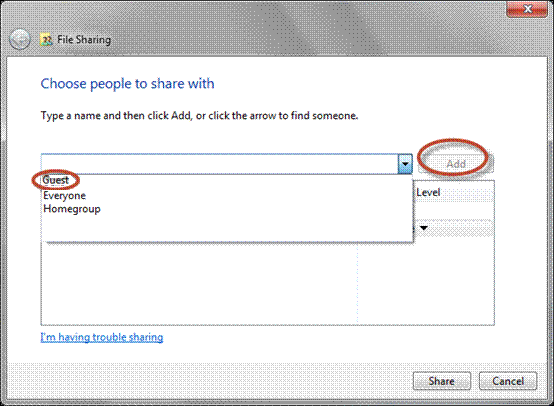 With this option turn on, POPStarter cannot (at least in my case) enter shared folder. 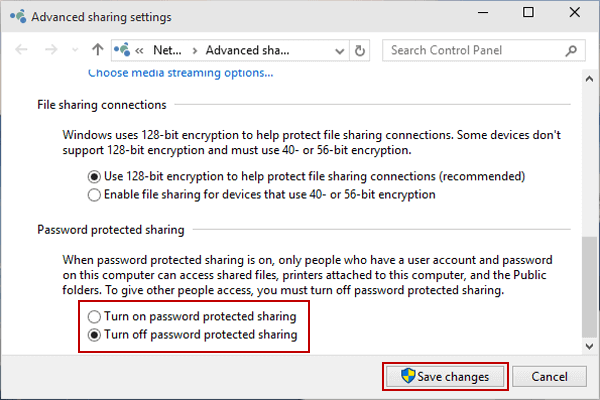 There might be also a problem with SMB 1.0/CIFS File Sharing Support. With newest compilations it is turned off by the default (because of a some sort of security loopholes). You have to turn it on at your own risk. For sharing folder, instead of user why not add guest (it is safer). 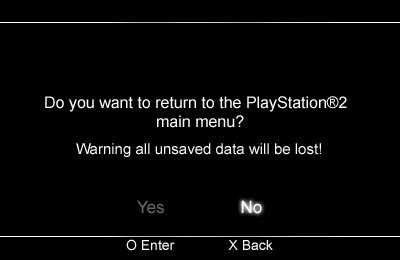 Instead of for example PS2SMB (I'm using it for OPL share), maybe PS1SMB will be a better idea? To not to share POPS foler or the whole drive (only a selected folder). Maybe it is also good idea to add warning about "compatibility" with OPL. I mean a situation when POPStarter finds "conf_elm.cfg"\"conf_elmz.cfg". 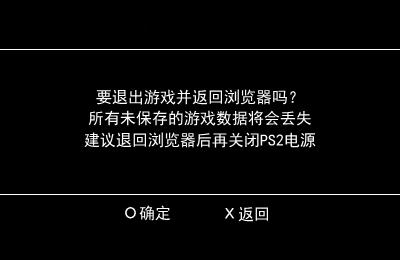 Sorry for poor quality images, but my OS is in other language. 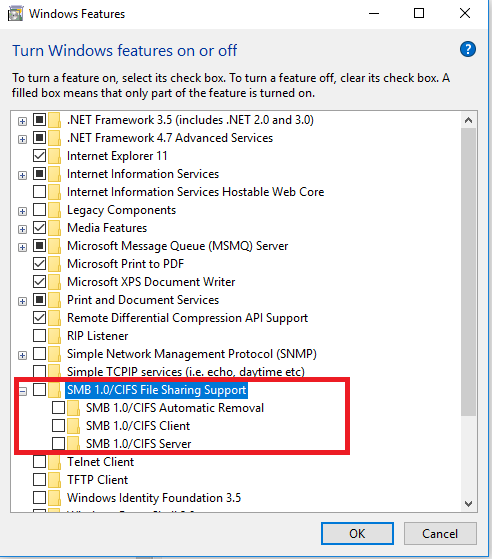 Isn't it needed to manually enable the old SMB protocol on Windows 10 too ? I mean a situation when POPStarter finds ""conf_elm.cfg". POPStarter shows no error and kicks out to the OSD after opening the POPS folder. if you mean smb 1.0 from the windows feature list, I think it has some sort of security loophole which is why it's disabled by default. 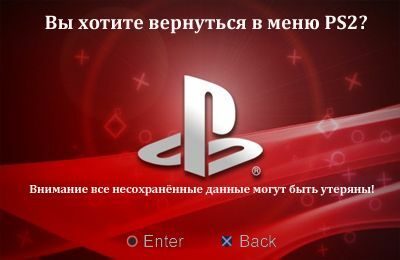 a lot of things including mapping network drives for the 360 are disrupted by 2.0. if you drop to 1.0, ps vita usb connectivity no longer works. these are per my own tests. 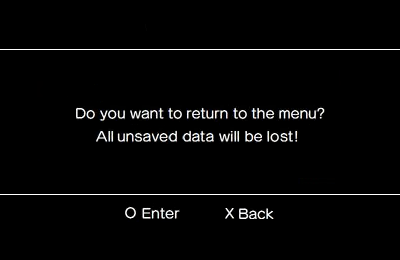 with the 360, it's best to map the drives as folders with smb 2.0, and vita usb connectivity works without much hassle. this is all on windows 10. btw, as per the vita, reenabling smb 2.0 screws something up, so you have to reflash a disk image to get it to work properly again. sorry, didn't read the rest of the posts only the mention of smb. 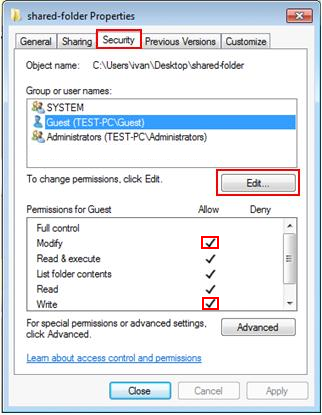 by default, windows 7 uses 1.0, but windows 10 uses 2.0 due to security loopholes with v1. windows will actually mention this if you try to enable it. 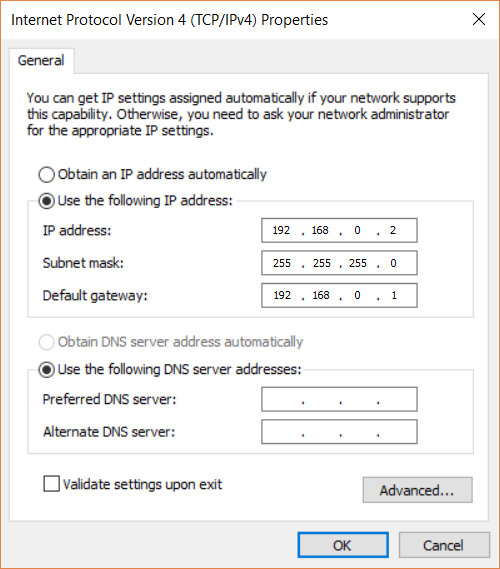 which has this option\protocol on by the default. 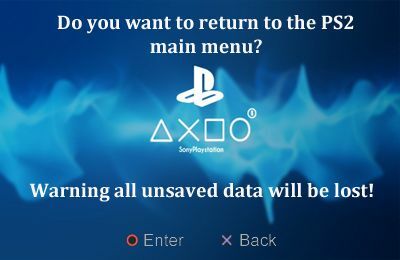 So, with newest compilation you have to turn it on. I also forgot about that. @pinky thanks for additional informations. isorry, didn't read the rest of the posts only the mention of smb. One other hand, maybe it was helpful, because I forgot about security loopholes in SMB v1.0. 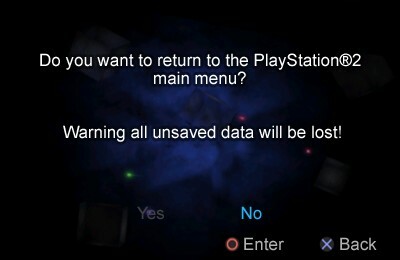 If only PS2-software could have support for newest SMB protocols. Edit: Btw. : Why is my post awaiting to be unlocked by a mod? krHACKen and jolek like this. So for now it's a pity, that we even can't get SMB 2.0. 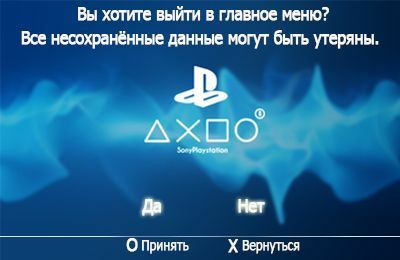 Although I rather have better games compatibility. The link gives me an error, but it seems to be fixed and is OT anyway, so... It is all fine (now). @TnA, I think that the thread was removed. @STLcardsWS can you check my message about "Change ownership of a post"? How my DISCS.TXT should look like? How my VCMDIR.TXT should look like to make MGS CD2 save to MGS CD1 VMC folder? Hi and welcome Vedita BR here. Peppe90 and Algol like this.